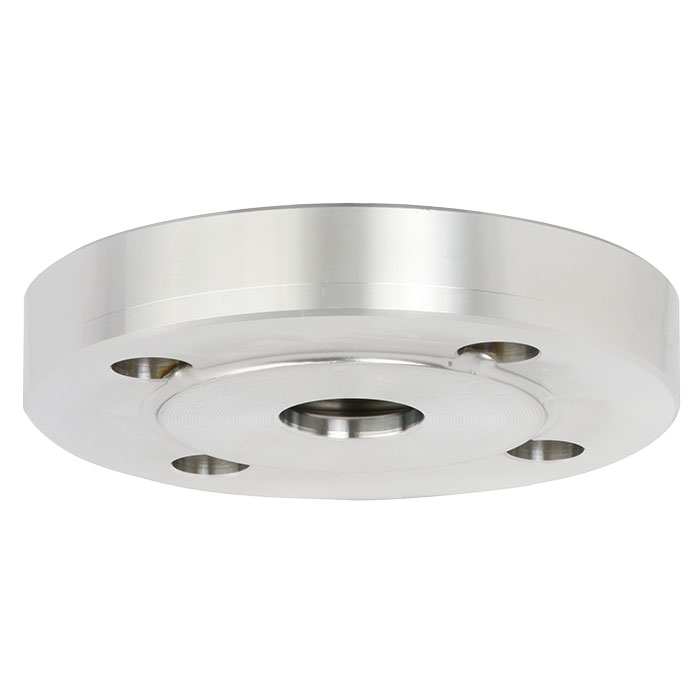 The model 990.26 diaphragm seal is ideally suited for applications with small process connections. 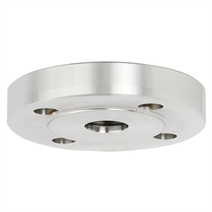 Due to the internal diaphragm low measuring ranges can be realised. The large diameter of the diaphragm effects a lower deviation at the measuring instrument when the temperature changes.